To be eligible to rent a unit at Southview Terrace, households must meet income qualifications below, and all members must be 62 years old or above at the time of application. 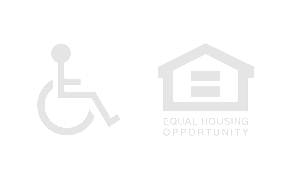 Other eligibility criteria are found in the Southview Terrace Tenant Selection Plan. The current wait period estimate for a Southview Terrace vacancy is 12-18 months.